Watch Survivor Season 24 Episode 9 online via TV Fanatic with over 9 options to watch the Survivor S24E9 full episode. Affiliates with free and paid streaming include Amazon, iTunes, Vudu, YouTube Purchase, Google Play, Hulu Plus, Amazon Prime, CBS All Access, and CBS All Access (Via Amazon Prime). 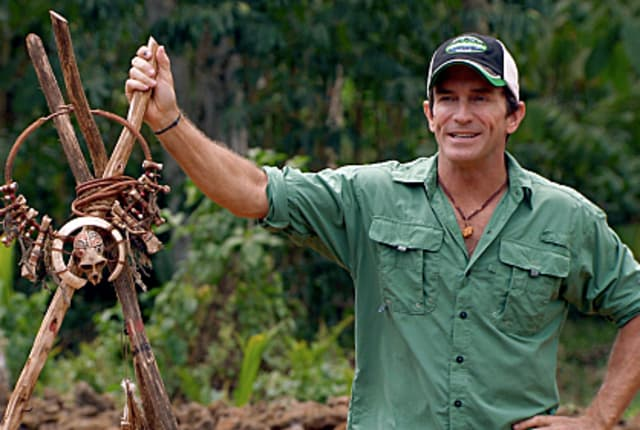 The tribe members vie for individual immunity and rumors circle about a hidden immunity idol. This is the part where you need to take your heart out of the game and put your brain back in the game. Some beautiful crabs color-wise and architecturally. Permalink: Some beautiful crabs color-wise and architecturally.